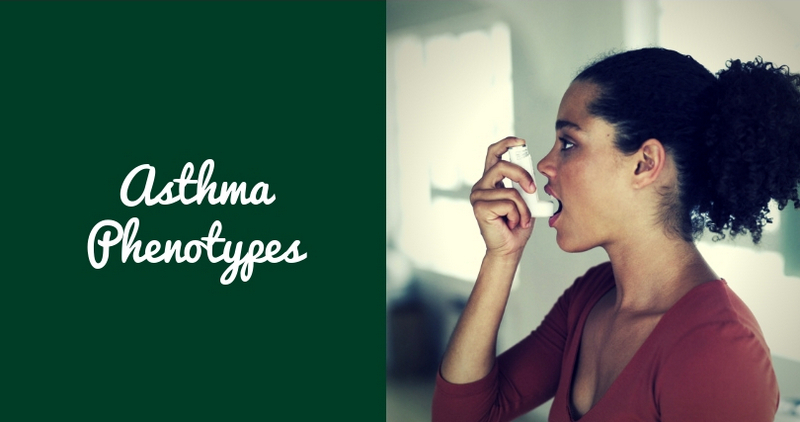 Bronchial asthma has its own characteristics in children of different ages. To help doctors and patients navigate, scientists have identified subtypes of asthma “phenotypes.” They include triggers characteristic of a given subtype – triggering factors. This classification was invented in order to correctly diagnose and plan treatment tactics in time. Infants (0-2 years). In young children, the duration of symptoms is the main criterion for the severity of the disease. An important criterion for asthma at this age is the presence of an allergic background, allergies in the family, allergic diseases associated with it. Preschoolers (2-5 years). In children of preschool age, the key criterion for asthma is the recurrence of symptoms throughout the last year. However, this may mean that a causal allergen has not yet been detected. Teenagers. Atopic bronchial asthma can first appear in adolescence. Many adolescents resist regular medication and any lifestyle restrictions; often teenagers smoke.